The Envy 15 U110dx / U111dx gives best Power and performance. The Hp Envy comes In 4 modes. Its a high-performance Laptop, which easily converts to stand mode, You can also play in tent mode &can go in tablet mode. 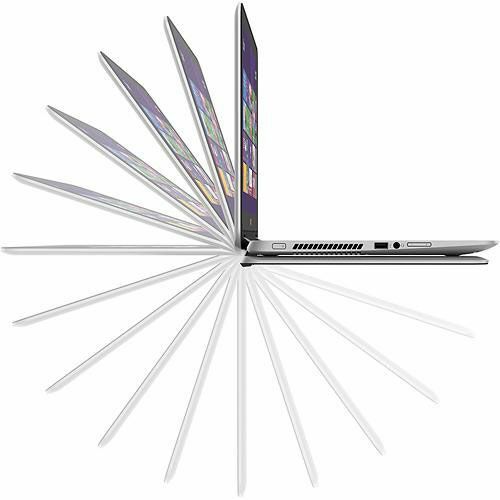 This stylish convertible Laptop has the power and flexibility to fulfill all your need. 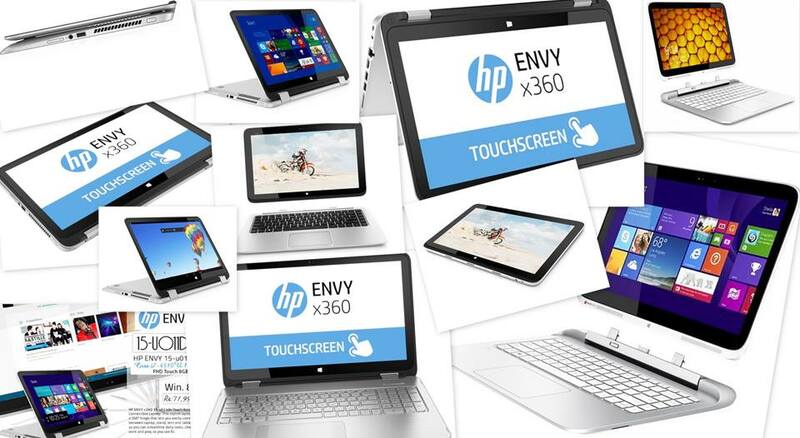 The Envy 15 U110dx / U111dx features HP Control Zone™ trackpad . Yes how can an Envy U110dx forget BeatsAudio™ for best Sound quality. The Hp Envy has got HP TrueVision HD Webcam. The AMAZING first Tablet + Laptop with High Specs to meet all your daily needs.